You are here: Home / Running Your Etsy Business / Blogging / 10 Tips for Writing Blog Post Titles That Sell! Blogging can be so much fun! I love it and I’ve actually been fortunate enough to make a job out of it. It’s great and can be very helpful in business, but it hasn’t always been easy. It was especially tough when I was first getting started because I really didn’t have many readers at all. And I really wanted readers. Do You Really Want Readers On Your Blog? Let’s reduce bloggers down to just two groups of people. On the one hand is the group who just writes for themselves alone and really doesn’t care at all if or when anyone reads their blog. These reasons all matter to me and if you’re building a blog as part of your Etsy shop marketing or even as a stand-alone business, they probably matter to you too. You may not be trying to “sell” anything at all, but if you want more people to read your blog, then you’ll be well-served by post titles that sell! 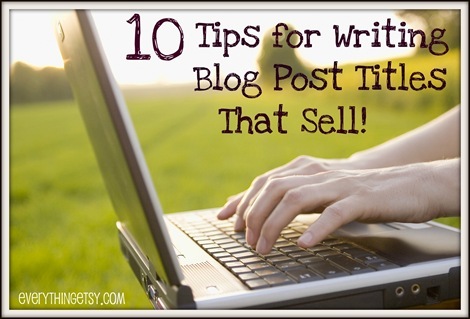 Blog Post Titles are Insanely Important! Now I’m not saying I do this at the level I should, but it has been said that you should spend as much time crafting a great title as you do writing your whole entire post! It’s easy to see why. With the integration of social media and blogs advancing ever forward one thing remains constant: The title you write is republished seemingly everywhere! Your post title is one powerfully potent ingredient to a blog post that reaches people. Convince the reader to read the first line of your content! Get the reader to the first line with the headline and they are exponentially more likely to read the whole post. Draw them in with a great opening and then use good headlines throughout the post to really keep them engaged. 10 Tips That Will Help You Become An Endless Spring Of Purely Awesome Titles! So enough of the “why’s” and on to the “how’s”! I’ve made a short list of tried and true tips for creating great titles. Use a Number First – This post is an example. 10 Tips for _____, or 45 Ways to _______. Etc. This is kind of widespread advice…for a reason. Use Keywords – Using keywords that your reader might search for such as “How to Pick a Name for Your Etsy Shop” make good titles because the post title can match the search term. This is good SEO and it draws readers in because it clearly shows that the post will answer a question they have. Share Privileged Information – I’m not talking about being the next WikiLeaks here. No real state secrets, though that would probably get clicks. (handcuff clicks, cell door latch clicks) I’m talking about titles like “The Secret of _________” or “5 Little Known Ways to __________”. We’re all looking for the secret key to make _______ easier, better, or more effective. Identify a Group of People – Everyone is part of groups. Identifying groups in your post title will draw in readers who are part of that group as well as readers who aren’t! People within the group are interested in their group and people outside the group want to know what the other group is doing worth mentioning. An example from a recent post here that was surprisingly popular in terms of traffic: Texas Etsy Sellers Rock! Information Everyone Has That I Don’t – Similar to the “secret” tip above, this is all about making the reader wonder if there is something shared here that they need to know about. An example might be “What Everyone Ought to Know About Baking A Cake”. Even though I’ve baked plenty of cakes, I would still click to see if there was a trick I was missing out on! Use Fun, Inspiring, Exciting, Pretty, Happy Words! 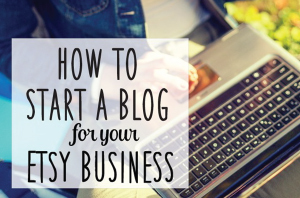 – If your blog is related to your Etsy business, then you’ve probably got lots of happy things to blog about. Use words in your title that let the reader know that the post is going to make them feel good! Ask a Question – You can ask open ended questions such as “Where is Handmade’s Greatest Opportunity?” or more “yes-or-no” type questions such as “Can you Decorate Your Home For Christmas with $20?” Either way, readers are interested in the author’s perspective and the potential discussion that might be connected to such a post. Click. Create a Little Controversy or Fear – I don’t love this one, but I know it works. Using the example titles above, I might rephrase them to sound more controversial such as: “Where has Handmade Missed the Boat?” or “Commercial Christmas: Don’t Make a $500 Decorating Mistake!” My advice: use this with caution. Bonus Tip: Engage the readers sense of “no way!”. The last title above uses this in saying Tiffany Jewelry looks cheap. Most people who know anything about jewelry would say “no way!”. Click. Don’t be afraid to mix them. Always do your best to included keywords. Make sure the post delivers on the title! Have fun and keep writing. You may do this twenty, fifty, or a hundred times before you really start to get the results you want. But it will happen if you keep at it! Have you seen any patterns on your blog? Do you have a favorite Post Title type you like to use? I’d love to hear about it in the comments. Wow! This was really helpful. My blog is just 5 months old and I am always looking for tips to increase traffic. Thanks!! Thank you so much for this post. 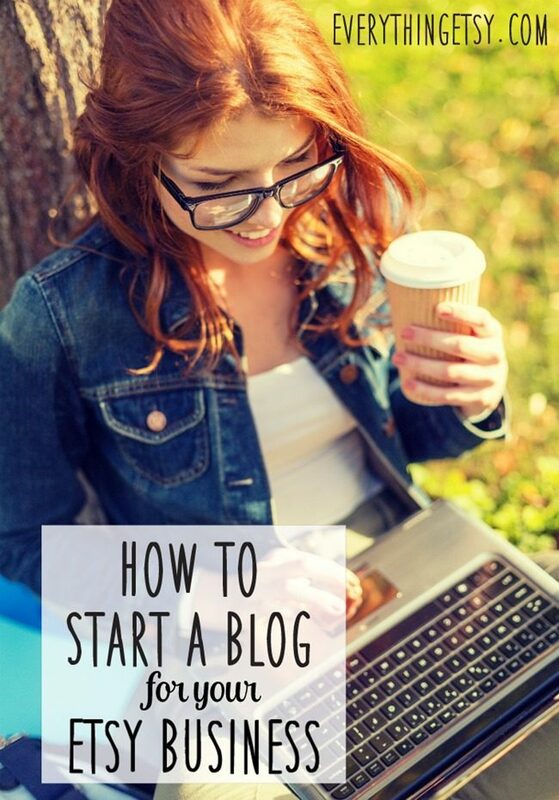 I really want to write a blog, so this post is just awesome info for me. 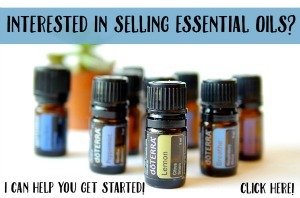 Brilliant post… now just annoyed that I wrote a post this morning before I read your tips! Sigh! Oh well there’s always tomorrow! Kim, I definitely have noticed patterns within your blog posts – most of them are just very informative and as you mentioned, start off with “5 Steps to…” or something along those lines. Thanks for this post. You have given readers some wonderful ideas about blogging. I am saving this blog for further use. I currently use my blog to re-post giveaways I have entered but would like to have a more informational blog. Thank you Kim.On Sunday’s I do a blog post called Quiet Reflection Sunday. It’s my photography and a quote. I carefully choose the quotes. While I do not have a large following, there are a lot of twitter friends who read it and retweet it. Thanks for the tips, it’s hard keeping up on a blog, and your article here is a big help. Kim, thank you for a great article, it is so very timely, I started a blog last week and these tips are going to be a big help. Great tips! I don’t blog a lot, but want to get started. I enjoyed reading this list of tips. Thanks! Thank you for the tips! I’m a new blogger and need more readers for sure! I hardly have any right now. LOL I’m going to try this out!! Great tips. I will definitely use them in my next posts. Excellent tips! Do you mind if I link to this, and talk about subscribing to you for all of my Club-Content members? We are a team of bloggers working together to improve our blogs. Thank you so much for the GREAT tips! I’m lost when it comes to bringing followers to my blog, this is a wonderful checklist! I’m a sahm mom of four and have thought about starting a blog and have no clue about how to go about it, your tips help, although I’m also considering homeschooling my children next year, any info, suggestions or advice? Great tips. I’m just trying to get a bit more creative with my titles and this was really helpful. I read some advice that you should brainstorm at least ten headlines before you choose the best. I’m finding it takes me several days to come up with something fairly creative and catchy that still says what the post is about. Hopefully it will come quicker with practice! Fantastic write up! Very helpful and very well written–thank you! Makes me feel great about the post I wrote yesterday, “10 Books Every Parent Of 0-5’s Should Read.” Would you click? great article, I have always thought it would be cool to blog, but never could find the right time to do it. Now that I own my own business it’s the perfect time. Thank you for your help. It is very helpful for me,Thank you.